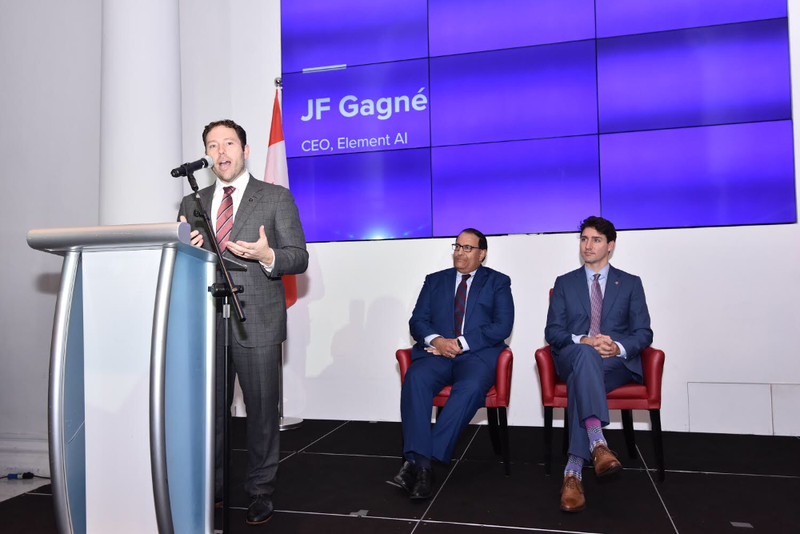 Singapore, November 15th, 2018 - Element AI, a global company delivering AI software products that augment decisions to make businesses safer, stronger, and more agile, today announced partnerships with GIC, SGInnovate and Singapore Management University (SMU) at an event attended by the Prime Minister of Canada, The Right Honourable Justin Trudeau, accompanied by Minister of International Trade Diversification Jim Carr. Also in attendance to witness the signing and provide remarks was Singapore Minister for Communications and Information H.E. S Iswaran. 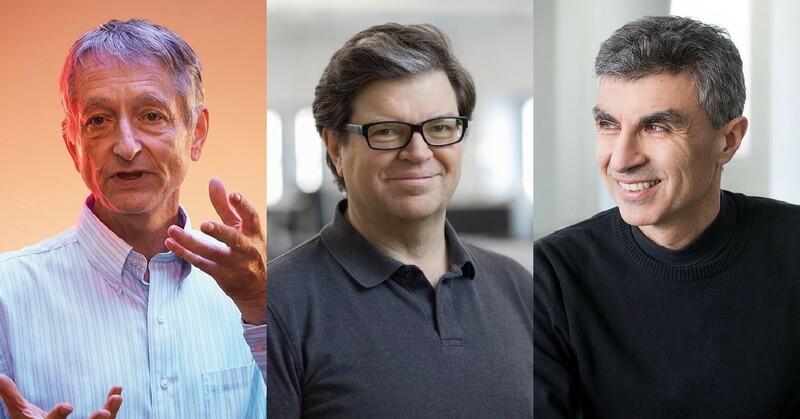 These partnerships expand the Element AI footprint in Asia and reinforce its commitment to the Singapore AI ecosystem, from large corporations to the startup community to academia. As part of its mission of global expansion, Element AI is replicating a proven model of success by working with key Singapore based corporations, startup incubators, and research institutions to convert the latest academic breakthroughs into robust AI products that can be integrated and uniquely customised at scale. The Singapore AI ecosystem is unique in its ability to integrate government, academia and private enterprise efforts to advance technology adoption in AI. For example, GIC through its innovation labs, accelerates the use of innovative technologies and incubates new ideas, in collaboration with its business units, start-ups, research organisations, and universities. 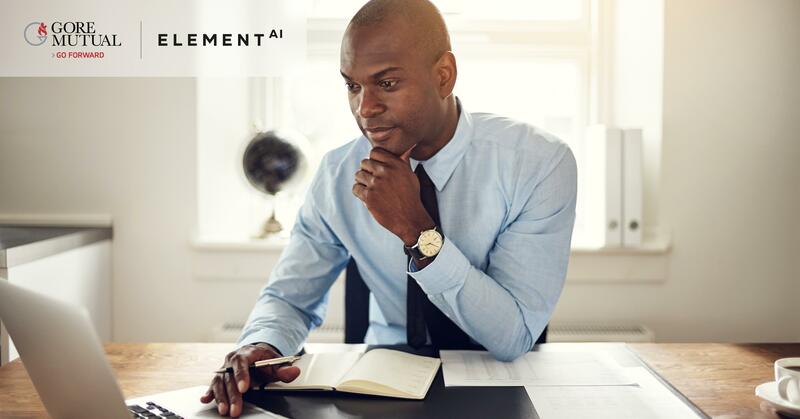 The new partnership between Element AI and GIC initiates a collaboration that will focus on the application of advanced machine learning techniques to challenging problems encountered by large asset managers. Together, they will undertake research on technology trends that can be implemented enterprise wide. The partnership between Element AI and SGInnovate will prioritise the expansion of the deep tech talent pool in Singapore, and the development of the fast-growing technology startup ecosystem in ASEAN. Together, Element AI and SGInnovate will focus on the potential of AI-related startups to help corporations and governments address a variety of challenges. 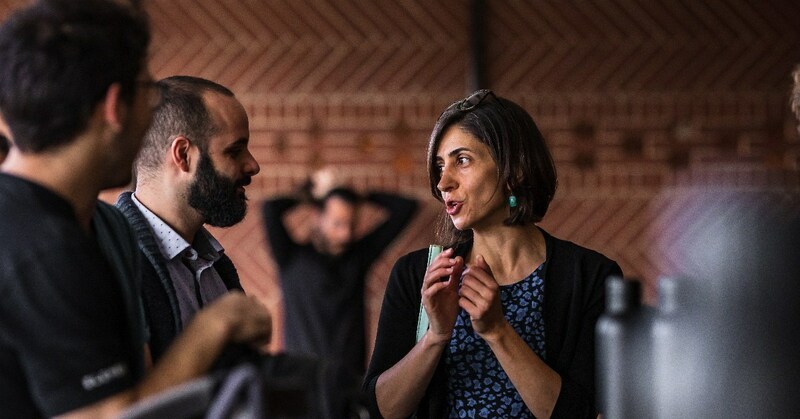 To this end, both parties will co-host a series of events and work alongside technical founders to create opportunities for startups to deploy, improve, and further scale AI solutions. This will be done, in part, through collaborations with the portfolio companies of SGInnovate as well as from the wider market. SMU is a dynamic city university located in the heart of Singapore, and focuses on the areas of Management, Social Sciences, and Computing (including AI), and their intersections. The university adopts an integrated research-teaching-learning-practice approach that creates positive impact on business, government, and society. The SMU School of Law was recently awarded a competitive grant of $4.5 million by the Singapore National Research Foundation to establish a first-of-its-kind Centre for AI and Data Governance (CAIDG), which they launched publicly in September 2018. Element AI and SMU School of Law will be embarking on a research collaboration in relevant areas on the governance of AI. 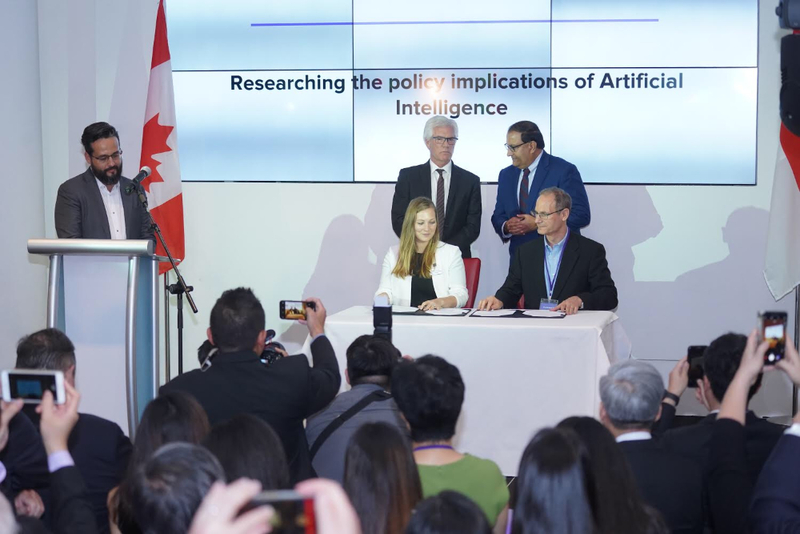 Specifically, SMU will be responsible for carrying out the Singaporean and ASEAN aspects of research while Element AI will focus on the North American aspects as well as leverage its global researcher network. Together, all parties will share information, tools, and approaches in order to deliver issues and recommendation papers. Associate Professor Goh Yihan, Dean of SMU School of Law and Initial Director of CAIDG, said, "In carrying out our research on AI Governance issues, we have emphasised the importance of reaching out to both academia and industry. This is especially true as we create meaningful impact in this fast-moving space, and why we are very excited about our collaboration with Element AI. 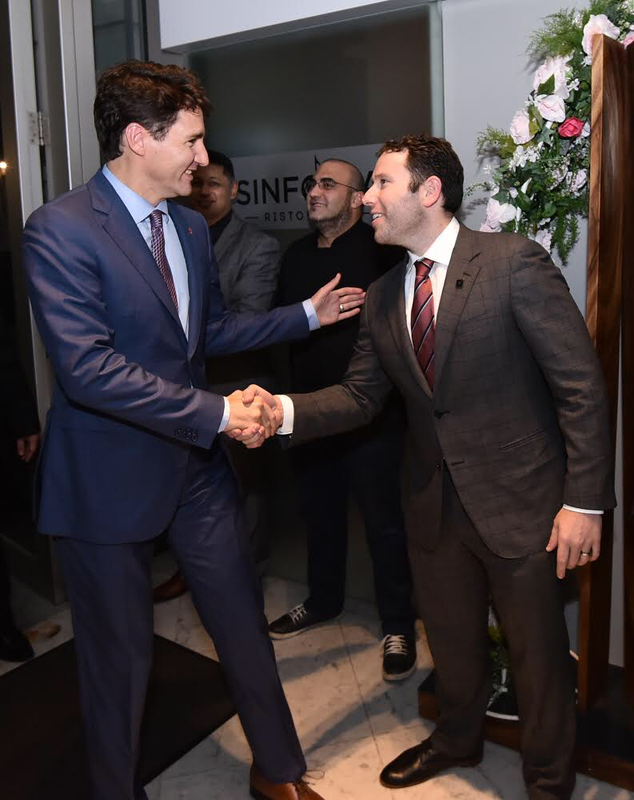 This is certainly a wonderful partnership; I look forward to working together in identifying and researching relevant topics in the months ahead."